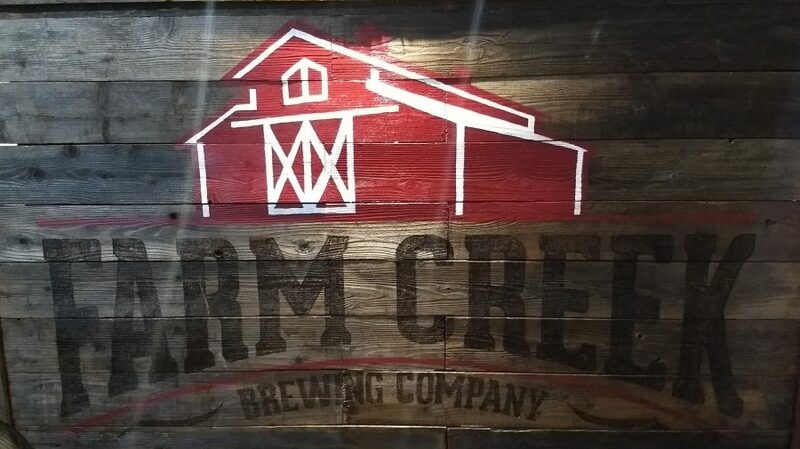 Tonight Farm Creek Brewing Co. in Walnut Creek rang “last call” and closed it’s doors to the public for the last time. From the beginning, Farm Creek Brewing has always been about family. And community. We’re proud to be part of an amazing community of supporters and friends. But, we’re missing out on time with our families back home in the south. We can always make more beer, but we can’t make more time. Heather and I have decided that it’s time for us to create the next chapter of the Farm Creek story. We will be closing the taproom and brewery in Walnut Creek, California and relocating Farm Creek. The Janinda’s are going home. The taproom will be open during normal business hours until September 23. We’ll begin disassembling the brewery and taproom shortly after that. This past year has been an adventure for us and we’re glad we could share it with you. Now, come by the taproom and share another beer with us. And be ready to come visit us on the east coast soon! Farm Creek had recently marked it first anniversary. In the year that it was open, the Janindas had turned Farm Creek into a beloved local institution, the epitome of a small, independent, hard-working and all-hands-on-deck family-owned brewery. It is fair to say that, though we all wish them well as they relocate to Georgia, they shall be missed. 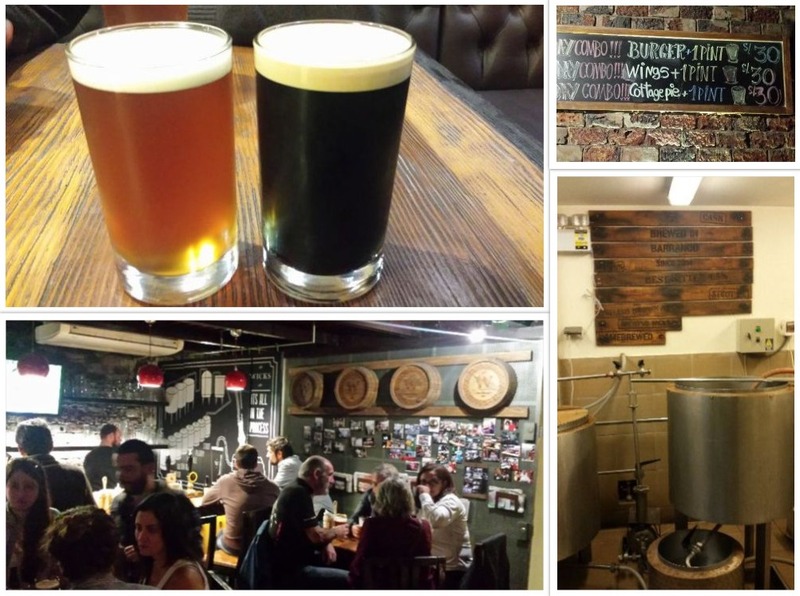 In July I visited Brewpub Wicks for the first time. Wicks, which is located in Barranco district, kept turning up on Untappd, so I’ve known about its existence for a year or two, and that it seemed to be a beer pub oriented primarily at English-speaking expats. Well, it turns out that Wicks also makes and serves its own beer, and that it is rather good beer. Wicks’ lineup of house beers includes IPA, stout, best bitter, and golden ale. On the night we visited, however, they only had the golden and the stout on hand. The golden was slightly bitter and a bit floral or fruity. It was nice, but none of us were “wowed” by it. On the other hand, the stout was very easy to like and very easy to drink. It was tasty and robust but without any burnt astringency. It was also really smooth. One might think that it was dispensed with nitrogen, but –at least according to the pub’s website– all their beers are dispensed via hand-pulled beer engines. Since 2014, Wicks has been quietly doing its thing. 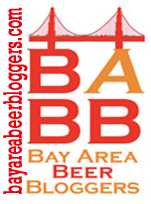 which makes it one of the pioneer brewpubs in Lima, but without the attention garnered by other craft breweries. The story begins across the ocean, in England, where the idea of ‘Wicks’ was developed, by a young couple, Vanessa and William. When Vanessa and William met, she was a Peruvian student and he was a bar manager who wanted to start his own business. 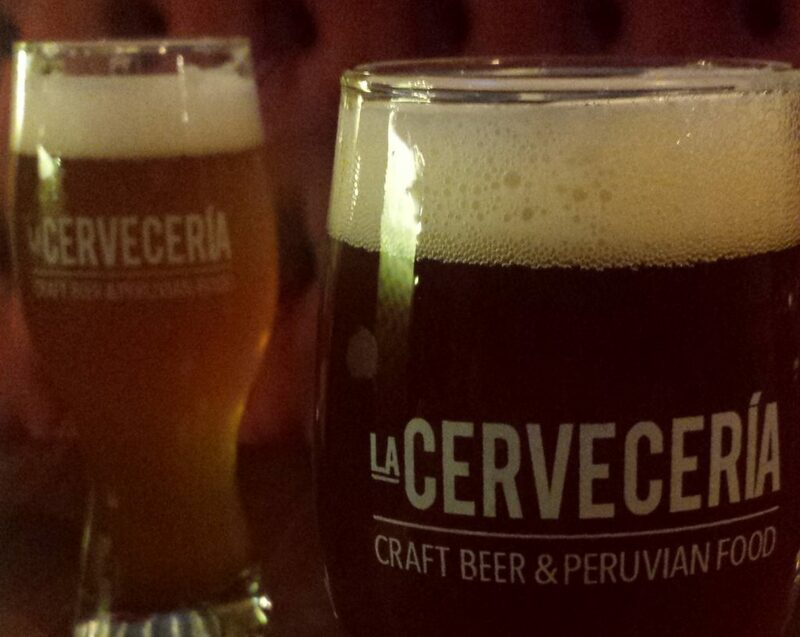 They both knew the ambience of a traditional British pub and they wanted to take that feeling to Lima. The ‘Brew Pub Wicks’ was born. The formula seems to have worked. The place was definitely packed, with expats and Peruvians alike, on the night we visited.